Where do you turn to when your family is in need of premium quality rain gutter solutions at a fair price? 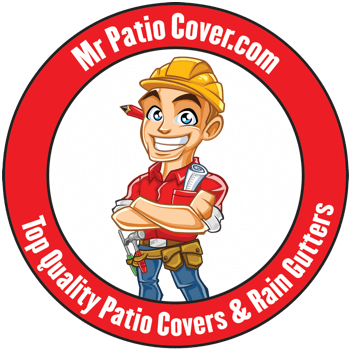 Mr. Patio Cover has been providing the Anaheim Hills area with long lasting, beautifully installed seamless rain gutters since 2008. 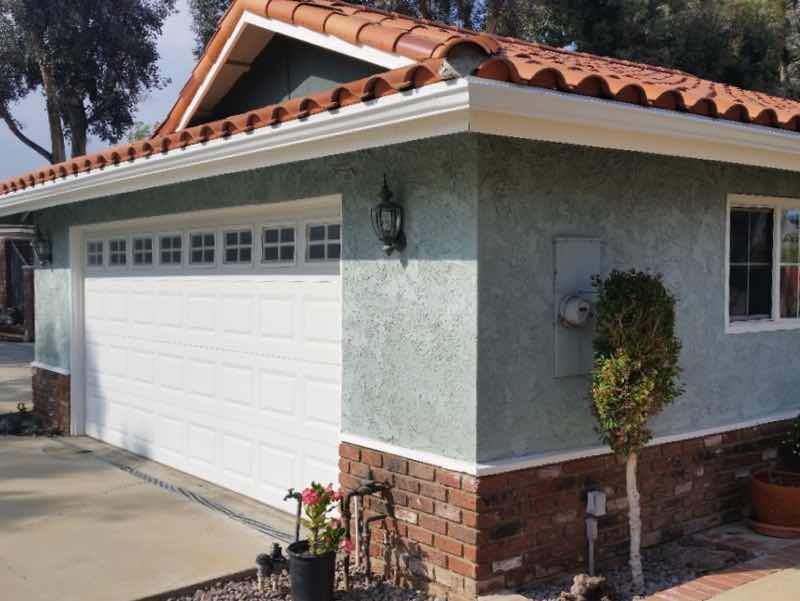 Perhaps you’ve seen our work on the homes along Esperanza Road, North Tustin Avenue, near the Santa Ana River, off Nohl Ranch Road, near Coal Canyon, Ronald Reagan Park or Deer Canyon Park. 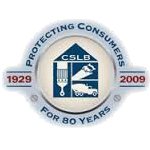 We’re state licensed contractors and members of the Better Business Bureau. Give us a call and see the Mr. Patio Cover difference! 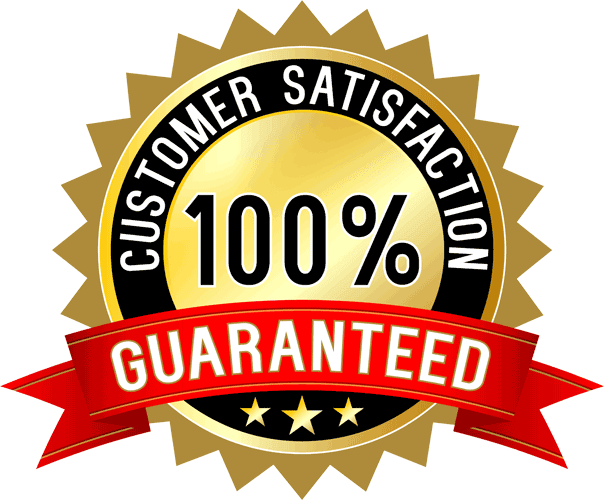 We’re proud to offer the highest quality rain gutters and the most skilled and professional service at the very lowest cost. Rain gutters protect your home and your family from rainwater staining, mold growth, structural damage, ruined landscaping and slippery walkways. The rain guttering solution we offer is the most cost effective and the longest lasting. Our aluminum rain gutters are durable, fully customizable, and completely seamless. No seams mean no possibility of leakage down the line. Customization means they fit every unique curve and corner of your home perfectly. And durability means it’ll be decades before you even think about replacing them. Your family deserves superior protection. Your family deserves seamless rain gutters. It rained the same week as our rain gutters install and it was a blessing not to have our front porch flood or be drenched walking on our sidewalk. I would use them again and give a strong reference! 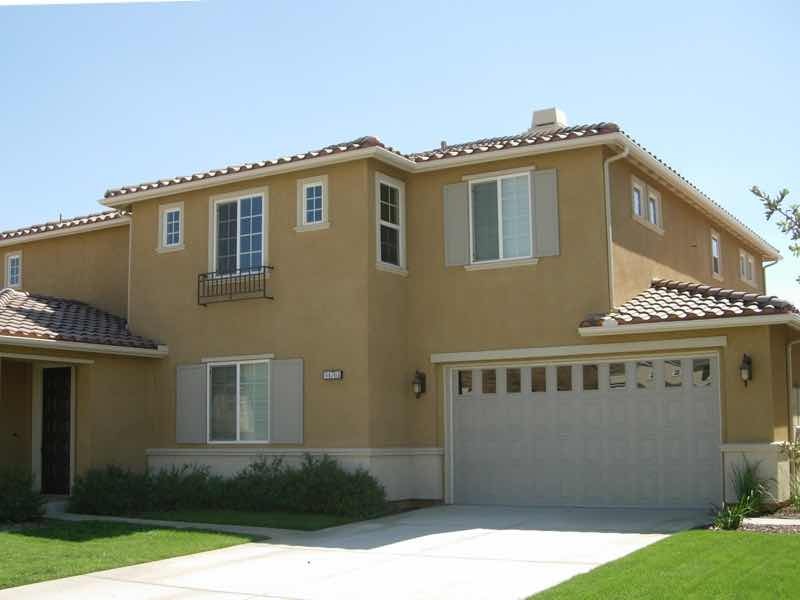 Make your home stand out as one of Anaheim Hills’ finest by choosing a unique and complementary color for your seamless rain gutters. You can choose something subtle that will blend in with your home, or go bold and pick a color that will have your neighbors talking! Each and every one of the 30 different beautiful colors we offer is made with baked-on enamel paint, guaranteed not to fade or peel. 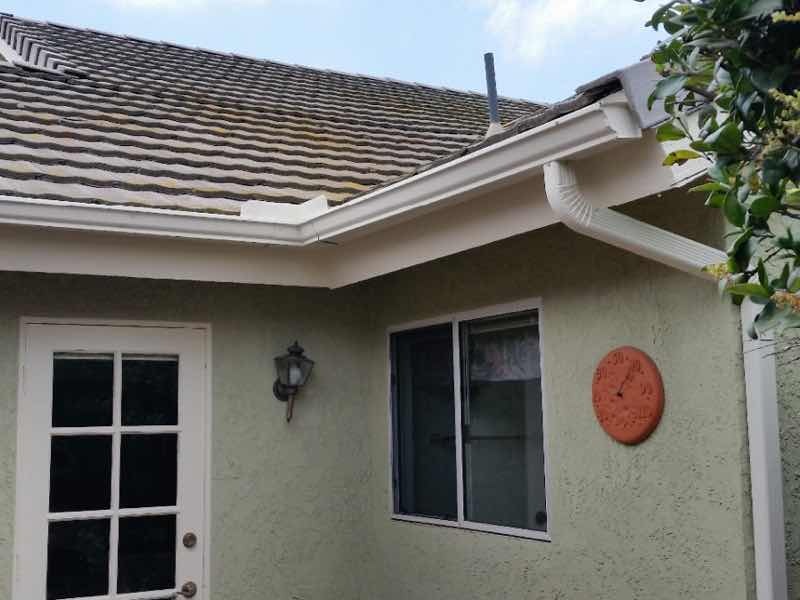 Your rain gutters don’t have to be just a protection for your home, they can be a visual improvement and an expression of your family’s personality! Whichever you choose, you can count on a beautiful color that will last for decades.